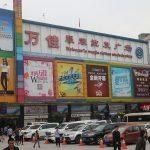 Once you are out of Huimei International Clothes Market from its north gate, you’ll find an instant entrance connected to the Kindo International Clothes City. 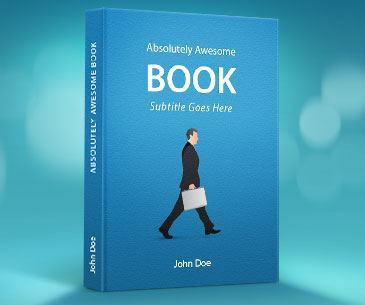 Speaking of Kindo, you buyers might not be so familiar with that. But if you ask Chinese suppliers about where to purchase men’s clothes in Guangzhou, people all know the answer is the Kindo International Clothes City. Kindo International Clothes City was renovated in 2011. It sounds like a little bit younger when compared to other wholesale markets surrounding by, but it keeps moving forward to become the most influential part of the Zhanxi Clothes Circle. 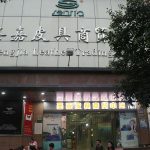 It’s adjacent to the Guangzhou Railway Station, and that generates a persistent customer flow for the market each day. Its target customer group is identified to be men from 25-45 years old. Kindo is one of the few men-oriented clothes wholesale markets in the Zhanxi Circle. Even in the whole Guangzhou market, Kindo has its reputation. 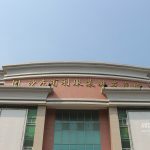 Covering around 15,000 square meters business area, Kindo International Clothes City is an 8-floor market containing about 800 shops that are mainly wholesaling fashion men series, as well as a small group of mixed products. For the basement, you’ll impressively stumble across a huge variety of products such as women clothes, men clothes, shoes, jewelries, and suitcase, etc. Men clothes are mainly concentrated on floors above the ground, including suits, woolen coats, shirts, down jackets, etc. They are all of average-to-high quality, but with a good price, especially on the 3rd and 4th floors where most of shops often go for a big sale. The 5th to 7th floors are designated as large factories’ show rooms. Those sellers are big-powered manufacturers. They have their own brands and usually request for a high MOQ requirement t for importers. 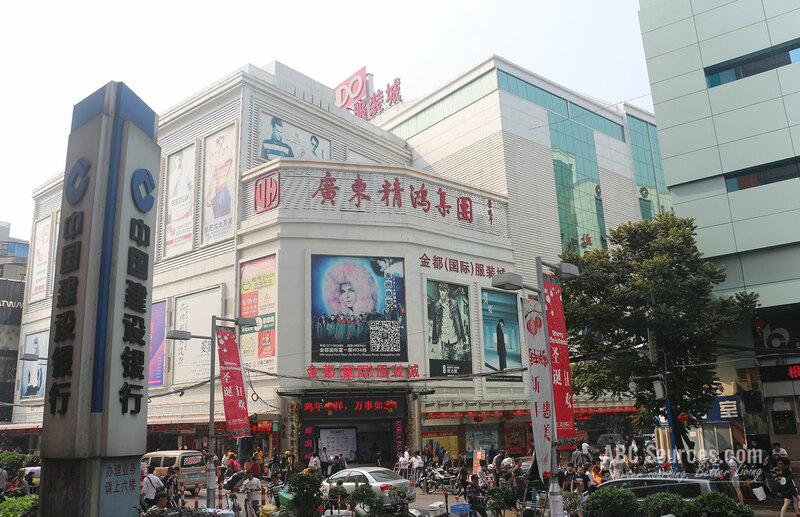 Kindo International Clothes City is located on the Zhanxi Road, the most famous clothes wholesale circle in Guangzhou. 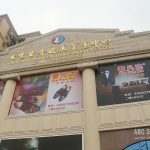 It’s right across from the Shisan Hang Street, another popular clothes wholesale market in Guangzhou, and could be found easily for visitors. It’s close to the Guangzhou Railway Metro Station. So just take the Line 2 to the Guangzhou Railway Station, and we believe you’ll never miss the Kindo. 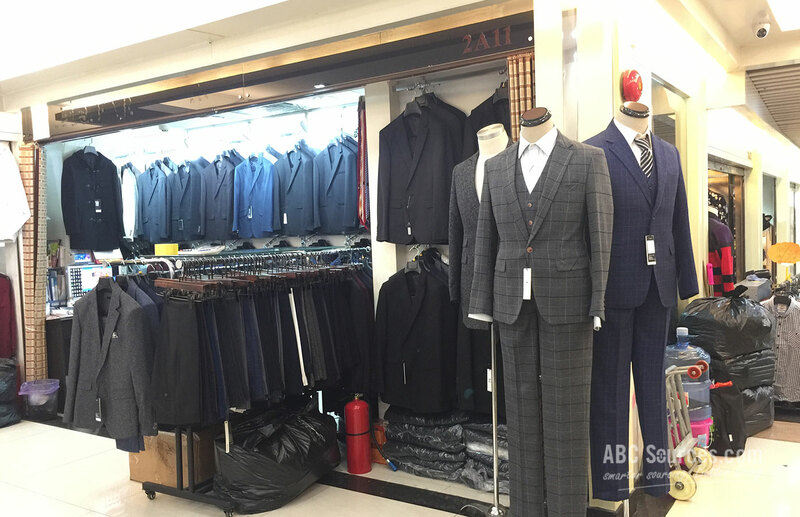 Guangzhou Kindo International Clothes City is a perfect place to purchase men’s wears such as shirts, suits, sweaters, jackets, and coats, etc. They are of average-above quality but fixed at a fair price. For instance, a common suit might cost 70USD on Amazon, but in Kindo, a fine suit is only sold at about 15USD. 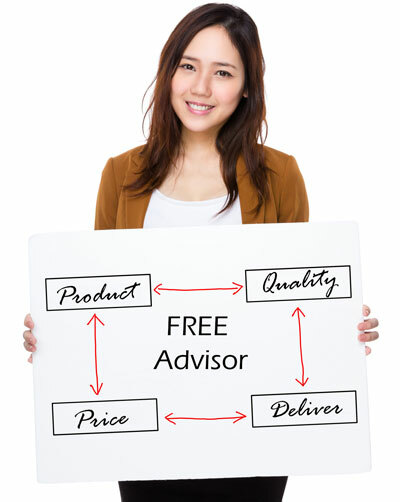 There is no other place where you can get a better price. Most shops do not have ready stocks. Buyers need to wait for several days to get their goods. Another thing is Kindo runs quite well so far. Besides its huge domestic marketplace, Kindo Clothes City keeps steady connections with buyers from Hongkong, Taiwan, Korea, Europe, and Africa countries, and has gained a good feedback.